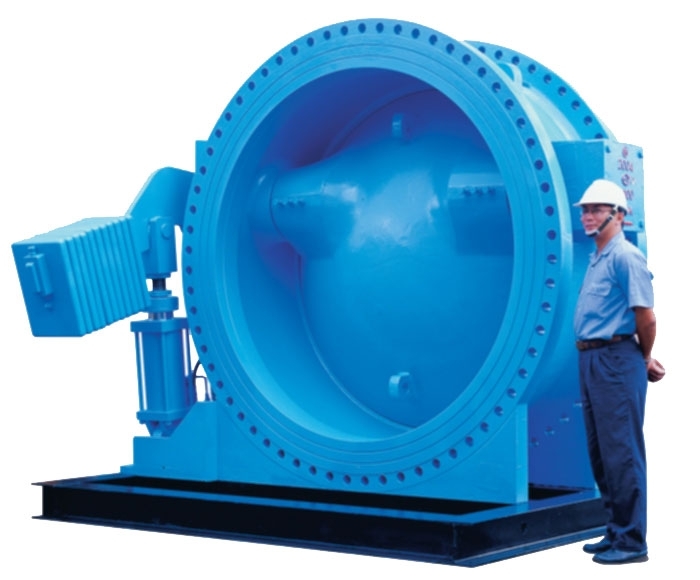 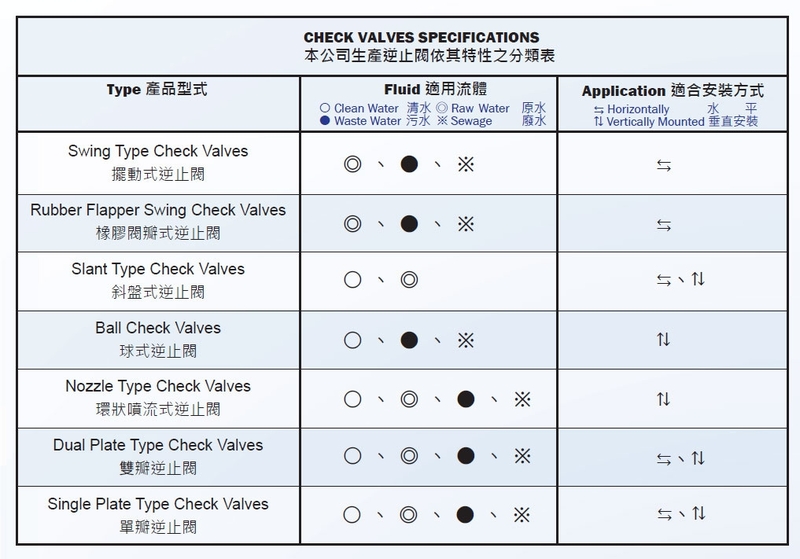 ● There are total 7 type of check valves. 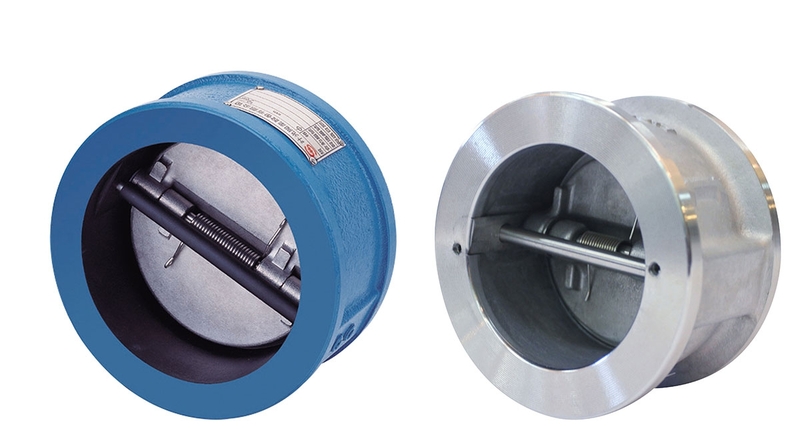 Choose the proper one according to the different circumstances. 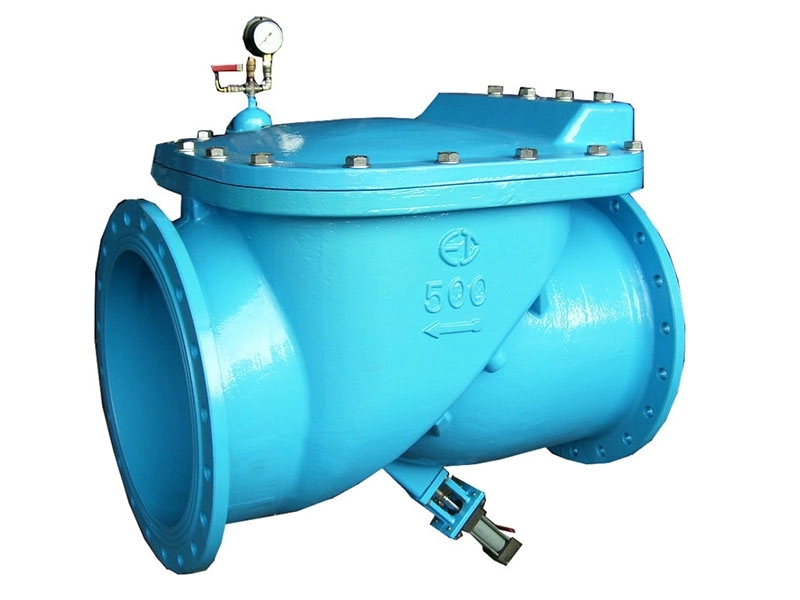 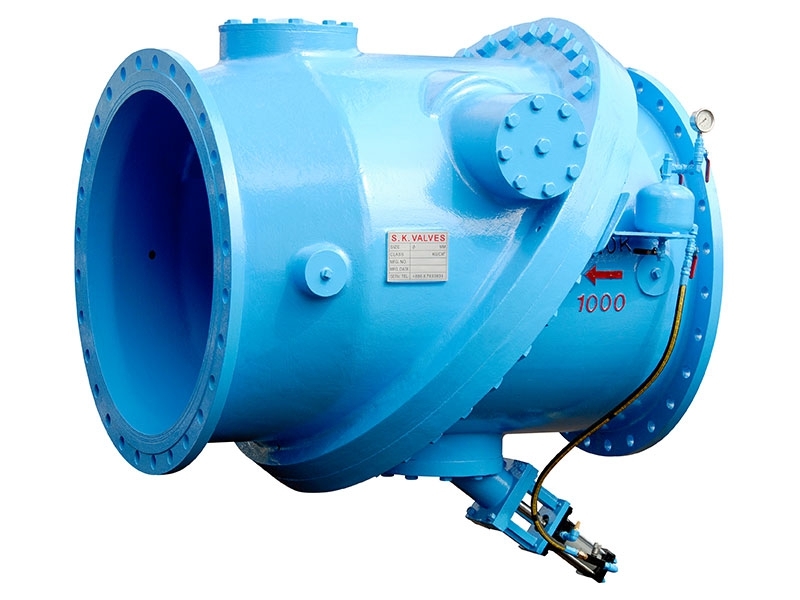 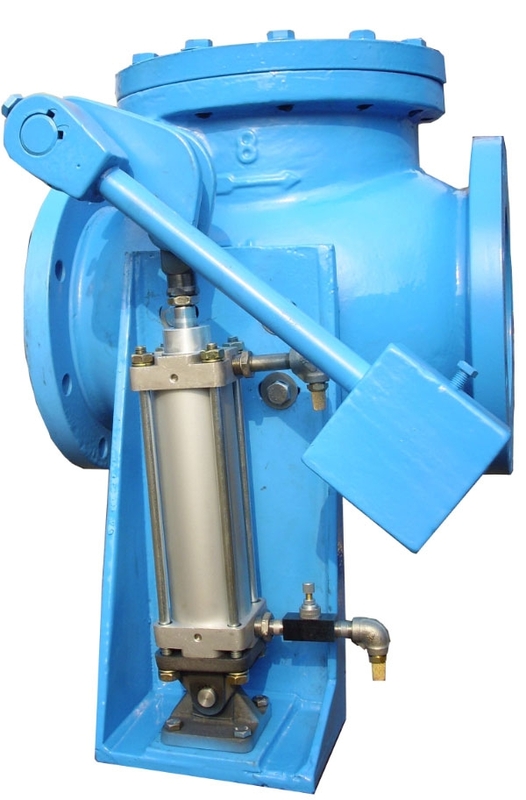 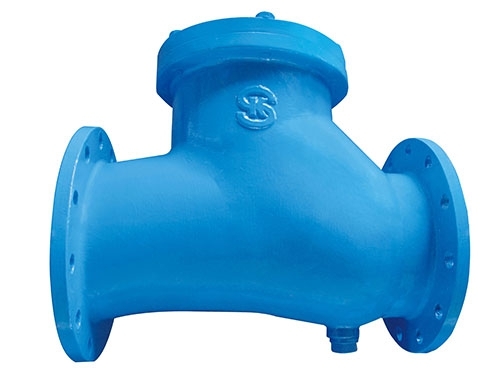 ● Various kinds of check valves to avoid reverse flow and lower the water hammer as effective as possible. 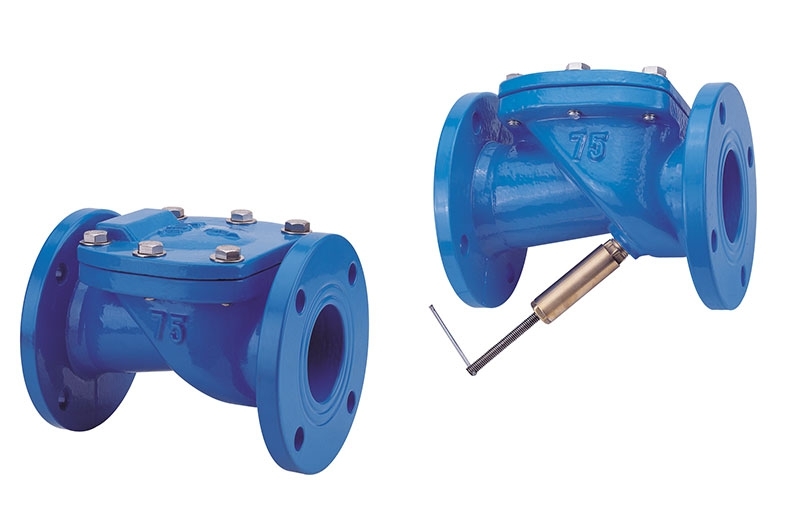 All of check valves in the proper circumstance makes the pipeline more efficient.